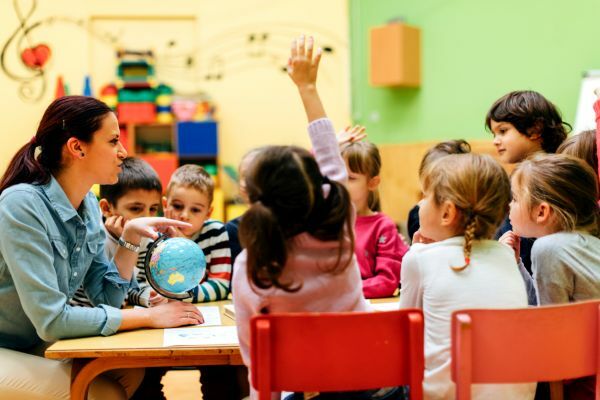 In last November’s conclusions of the communication from the commission to the European parliament, “Strengthening European Identity through Education and Culture”, language learning is still a priority in order to make Europe “a continent where it is normal to spend a period of time in another member stare to study, train or work and speak other two languages in addition to the mother tongue. A continent where people have a strong sense of belonging to a common European identity, share the European cultural heritage and respect its diversity”. 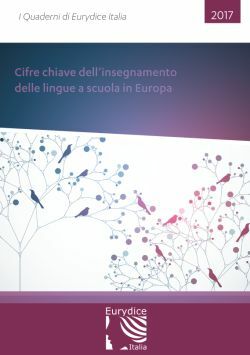 The new Eurydice notebook “Key Data on Teaching Languages at School in Europe – 2017 Edition“ is devoted to the analysis of the development of linguistic competencies of European students. The report analyses 60 indicators organised in five chapters: Context, Organisation, Participation, Teachers, and Teaching Processes. Several distinct sources are used to build the indicators: Eurydice, Eurostat and the OECD’s PISA and TALIS international surveys. Eurydice data cover all countries of the European Union as well as Bosnia and Herzegovina, Switzerland, Iceland, Liechtenstein, Montenegro, the former Yugoslav Republic of Macedonia, Norway, Serbia and Turkey. Eurydice is the European network which collects, analyses and spreads information on policies, structures and organisation of the European educational systems. The network was created in 1980 under the initiative of the European Commission and is composed of the European Unit in Brussels and the national units. Since 1985, the Italian national unit has been based at Indire.